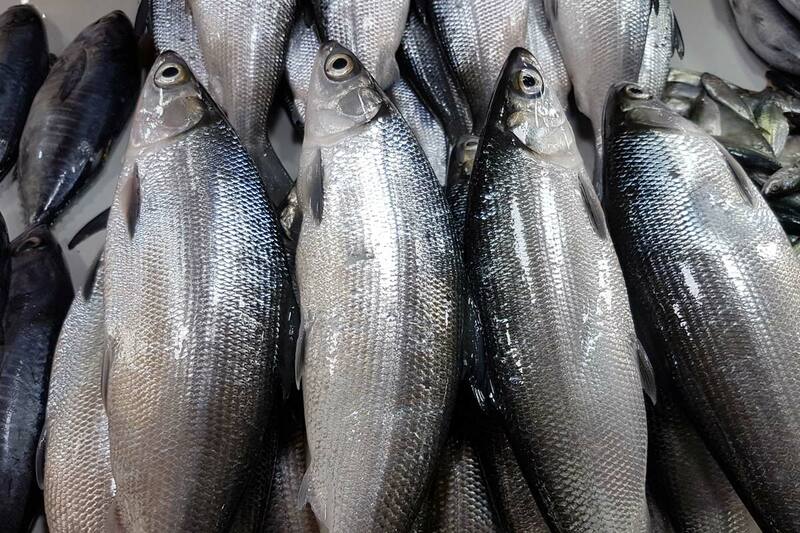 The Bangus Festival is an annual celebration in Dagupan to promote the city’s milkfish aquaculture industry. The celebrations typically go on for 10 days and involve a mixture of sports events, trade fairs, and street parties. The milkfish is called bangús in the Philippines, and it is the national fish.